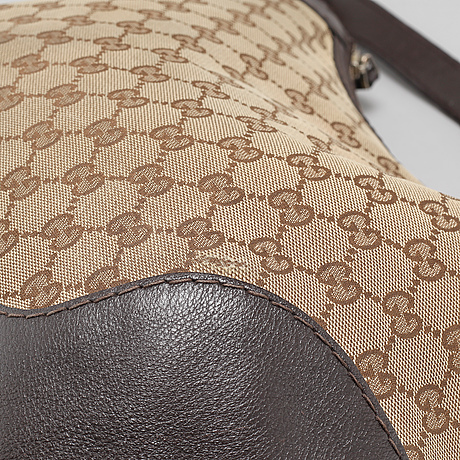 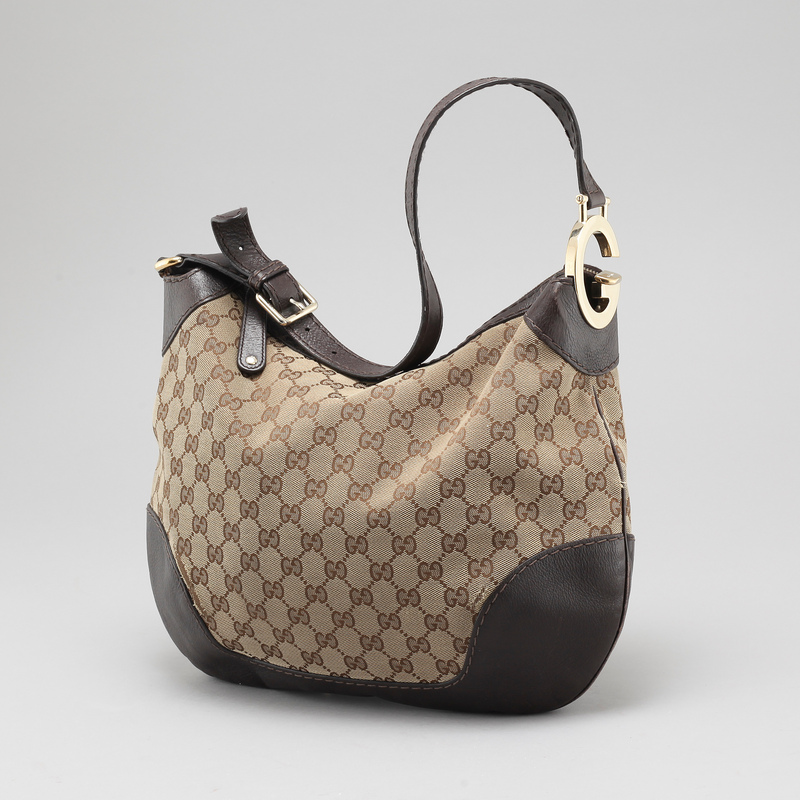 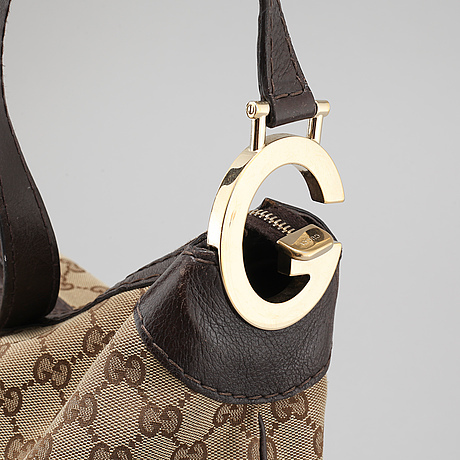 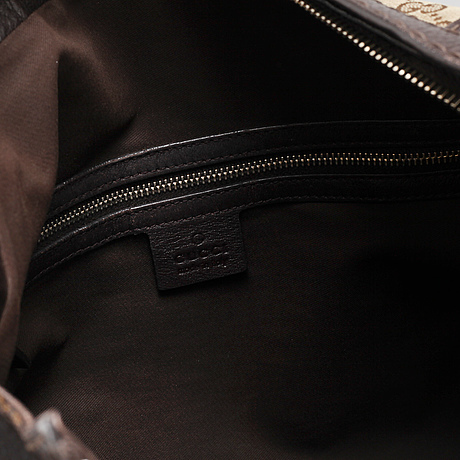 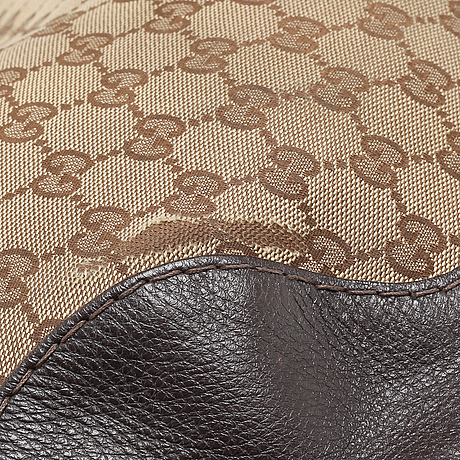 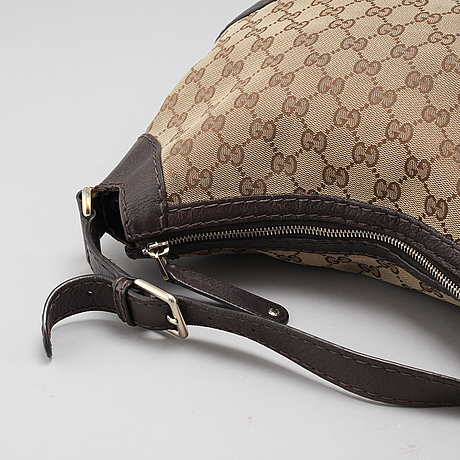 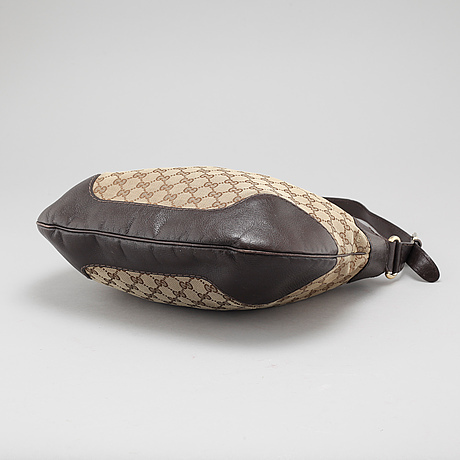 A Gucci bag, model "Charlotte Medium Hobo bag". 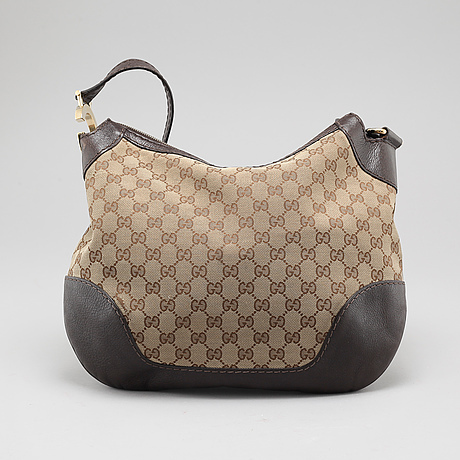 Marked "GUCCI made in italy" and numbered 211810 497717. 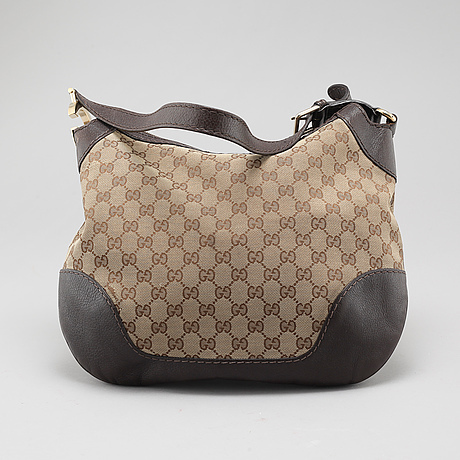 Length 37 cm, width 7 cm, hight 30 cm.